You may have read, heard or have seen the newest wave of hearing aid technology which is known as Bluetooth Hearing Aids. Bluetooth technology allows users to wirelessly connect their hearing aids to other devices such as smartphones (iPhone and Android phones), televisions, computers, FM systems, iPads, Smart Watches and other exciting assistive technologies. The use of Bluetooth allows automatic connection from electronic devices, to the hearing aids. This invisible electronic signal results in better sound quality of conversation, music, directions or whatever is being streamed from the electronic device to the aids. Bluetooth technology is available in most levels of digital technology. 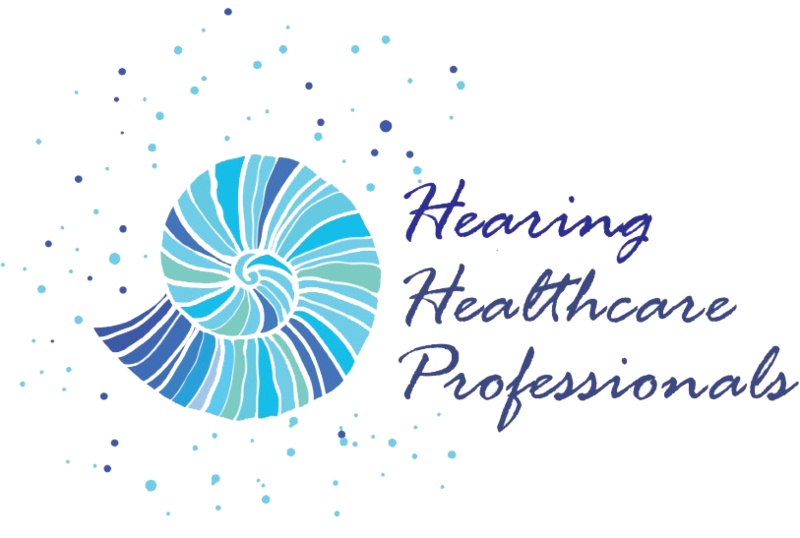 ​At Hearing Healthcare Professionals we offer all styles and levels of technology from some of the world's leaders in hearing aid manufacturing. Call us to make an appointment to determine which option is best for you and your lifestyle.